Curzon members have a chance to win one of 5 pairs of tickets to an exclusive special event, featuring a screening of the film followed by a Q&A with writer/director Martin McDonagh. The event takes place at Curzon Soho at 6.15pm Wednesday 6 December. 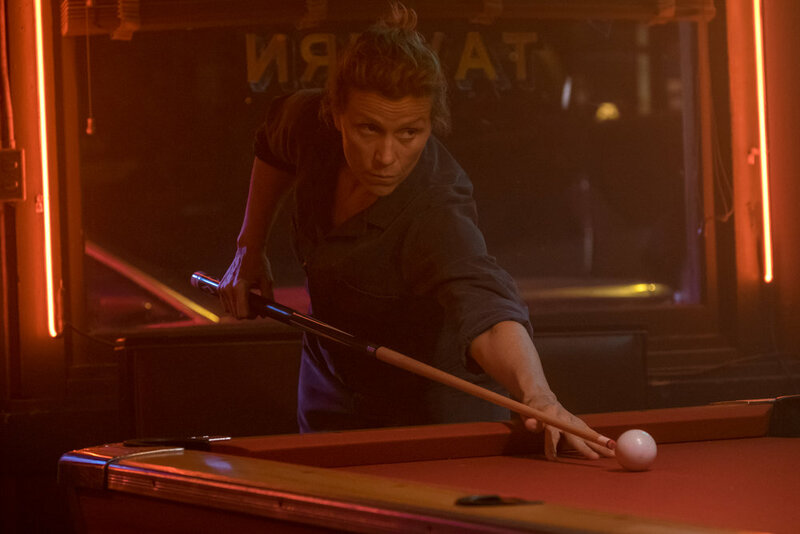 Three Billboards Outside Ebbing, Missouri is on general release from Friday 12 January 2018.